South Korean National Assembly Speaker Moon Hee Sang this week called on Japanese Emperor Akihito to apologize to women forced to work in Japan's wartime military brothels before his upcoming abdication, according to Bloomberg news service. In an interview conducted on Thursday, Moon called Emperor Akihito "the son of the main culprit of war crimes," referring to his father, Emperor Hirohito, the monarch during World War II, Bloomberg reported Friday. Bilateral ties have long been strained over historical grievances related to Japan's colonial rule of the Korean Peninsula between 1910 and 1945. 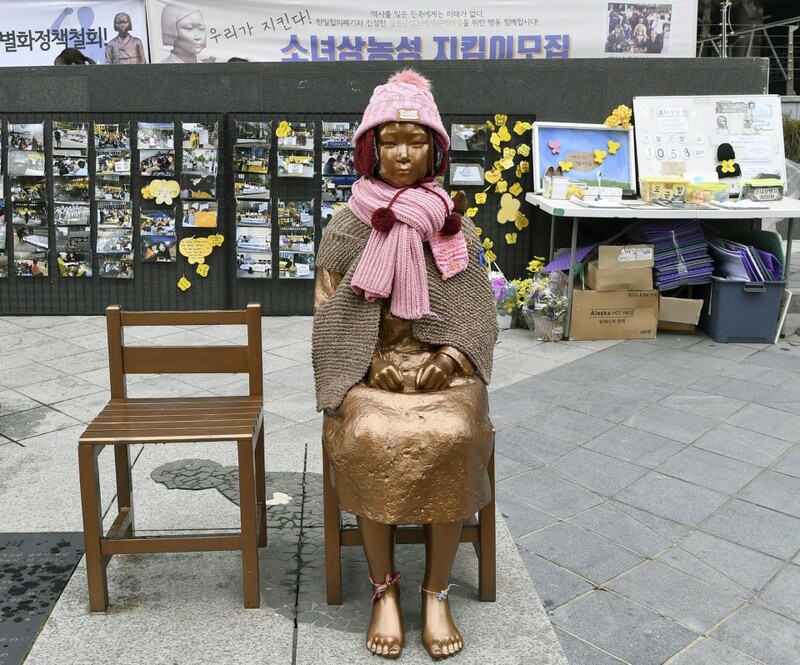 They have been under added pressure following a string of court rulings in South Korea in favor of wartime forced laborers seeking damages. The online version of South Korean newspaper JoongAng Ilbo said that by hurting Japanese national sentiment, Moon's remarks are "expected to cause repercussions." There is even the possibility of a further worsening of the feud between the two neighbors. The 85-year-old Emperor Akihito is set to abdicate on April 30, which will make him the first living Japanese monarch to do so in about 200 years. Moon, a member of the ruling Democratic Party, headed the federation of South Korean and Japanese lawmakers between 2004 and 2008. He was elected speaker of the National Assembly last year. In May 2017, he visited Japan as a special presidential envoy and held talks with Japanese Prime Minister Shinzo Abe.